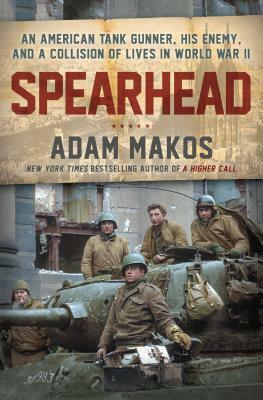 Hailed as A masterful storyteller by the Associated Press, Adam Makos is the author of the New York Times bestseller, A Higher Call, and the critically-acclaimed, Devotion. Inspired by his grandfathers service, Adam chronicles the stories of American veterans in his trademark You Are There style, landing him in the top ranks of military writers, according to the Los Angeles Times. In pursuit of a story, Adam has flown a WWII bomber, accompanied a Special Forces raid in Iraq, and journeyed into North Korea in search of an MIA American serviceman.